We want to spend time with the Lord, yet we are always drawn away by our busy schedules. And when we finally squeeze in time to be with God, our minds are not 100% focused on Him because we’re thinking about a million things left to do! Have I just described the life of any SSU right now? 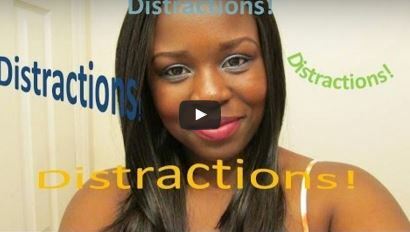 In this fast-paced world, there are so many distractions that always come between our relationship with God. Well, ladies, it’s time to say enough is enough, and prioritize our time with the Lord! Previous Is It Wrong to Have a Boyfriend in College?